Birth*: John "Jack" Ayscue was born circa 1780 at NC. Death*: John "Jack" Ayscue died circa 1856 at Warren Co., NC. He was the son of John D. Ayscue and Ann Abbott. Birth*: John D. Ayscue was born circa 1816 at NC. He was the son of George Thomas Ayscue and Lucy Jane Conn. He was the son of Joseph Littlejohn Ayscue Sr. and Sallie Frances Pernell. [S522] The Daily Dispatch, 18 June 2008. He was the son of John Ayscue and Susan Nuckles. 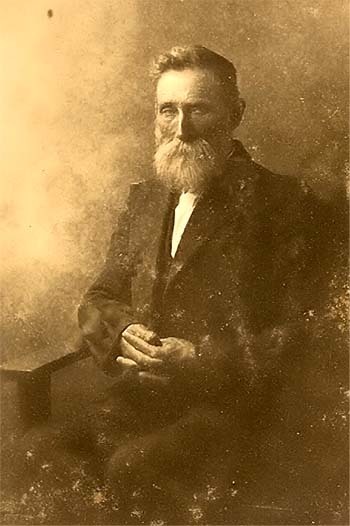 Death*: Joseph Littlejohn Ayscue Sr. died on 6 April 1917 at Sandy Creek, Franklin Co., NC. 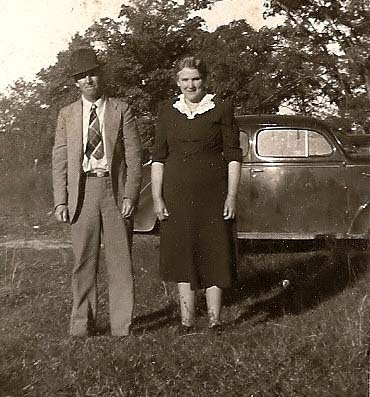 He was the son of Robert Lee "Doc" Ayscue and Martha Jane "Patsy" Pernell. [S1181] Unknown author, Franklin County Heritage N.C., pg 118 and pg 236. He was the son of Lewis Henry Ayscue and Geneva Sophronia Rudd. [S112] 1920 Vance Co., N.C. Census, pg 250. Birth*: Mamie Ayscue was born on 21 August 1902 at NC. Burial*: She was buried circa 22 September 1970 at New Bethel Baptist Church Cemetery, Vance Co., NC. She was the daughter of John "Jack" Ayscue and Fereby Dickerson. Death*: Maranda Ayscue died on 15 January 1905 at Warren Co., NC. She filed for a Confederate Soldier's Pension on this date.